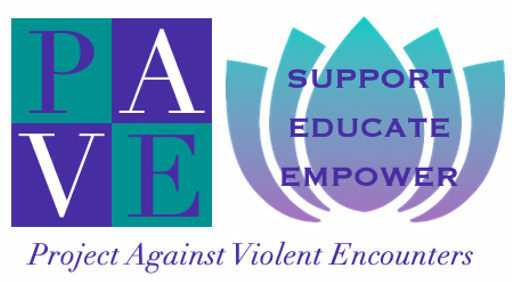 Project Against Violent Encounters (PAVE) will be hosting a series of three Family Art Workshops for the community. The workshops will be lead by Carrie O’Neil Houlihan at the Second Congregational Church at 115 Hillside Street in Bennington. The first workshop will be Crane Mobiles on Saturday, June 18 at 3pm, the second will be Fairy and Dinosaur Gardens on Saturday, June 25 at 3pm, and the third will be Mandalas Magnets on Saturday, July 2 at 3pm. These workshops are geared towards parents with children 9 and up and will help foster a creative environment that will help families work together. The workshops are free, all materials will be provided, and are open to the public. These workshops are made possible through the Children Trust Fund Grant. Registration is required and there is a limit of 15 families. Dinner will be provided after the workshops for everyone who registers. Please contact PAVE at 802-442-2370 to register.